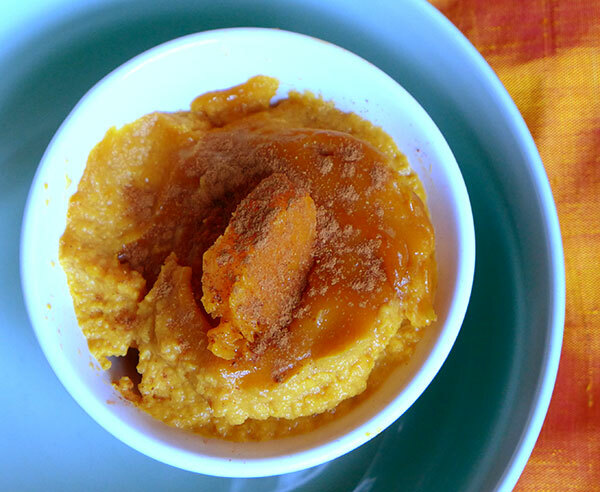 Libyan Butternut Squash Pudding: The trick to this treat. If you’ve always liked the idea of traditional American pumpkin pie, but simply never became much of a fan, this Eastern version might be for you. The trick is to use fresh butternut squash instead of pumpkin for a richer texture as well as a more natural sweetness (with a little spice from the ginger), and because it’s dairy- and gluten-free, the overall texture is lighter. It’s a nice way to end a heavy meal, and if you really miss the richness from the dairy, you can always serve it with some fresh whipped cream on top! 1. Preheat oven to 350 degrees F.; Grease pan generously with oil and set aside. 2. Warm oil in a large non-stick skillet over high heat for 1 minute. Reduce to a medium-low heat and mix in the butternut squash cubes. Cover, and cook until very soft and slightly browned, about 20 minutes, stirring every 5 minutes to prevent burning. 3. While the squash is cooking, whisk the milk, egg yolks, ginger, cinnamon, sugar, salt, and vanilla together in a medium bowl. 4. Pour squash cubes into a food processor and pulse until smooth. Scrape the puree into the bowl with the liquid mixture and gently mix to combine. 5. Scrape mixture into your prepared baking pan, spreading it out with the spatula to make it even. Place pan onto the middle rack of your oven and bake 1 hour until center is slightly firm and edges are pulling away from the pan. (Note: Mixture will still be a bit soft to the touch — but not liquidy, and overall top color will turn a deep orangey-brown.) Remove from heat and cool for 30 minutes, then cover with plastic wrap or aluminum foil and chill in refrigerator for 2 hours, or overnight. 6. Serve cold sprinkled with cinnamon. Hi Jennifer, This looks delicious! Just a note – I am moving to Spain (Nerja near Malaga) at the end of this month and hope to explore all of my ancestry there and pick up more recipes. Trying it out for a year and if it works out I am there to stay. I am definitely taking your book with me! That’s amazing news Sylvia! You will have to share your food discoveries as you go through Spain. 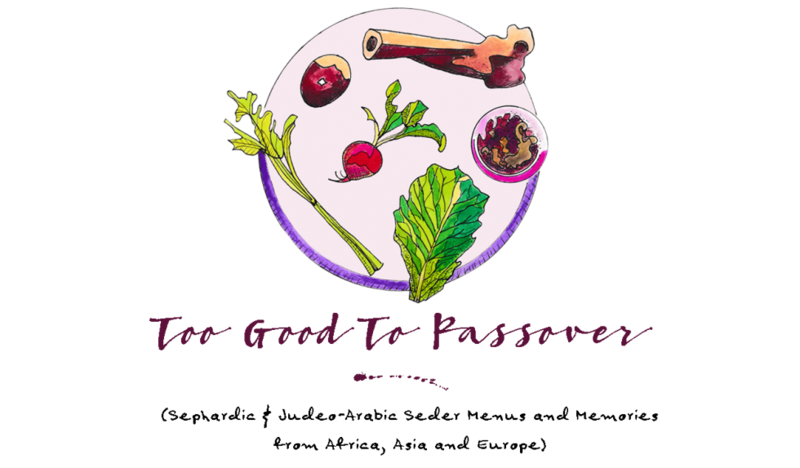 Also wanted to mention that for this past Rosh Hashanna I prepared your Sephardic/Dutch apple syrup and it was divine!